Sebastien Ogier signalled his intent to wrap up the season long title early by setting the fastest time in the shakedown for the Corsica Rally. The Frenchman is bidding to secure a fourth consecutive world rally drivers’ title. He could seal the crown on Sunday if he wins, Andreas Mikkelsen fails to score more than three points and Hayden Paddon and Thierry Neuville take less than 19 points. 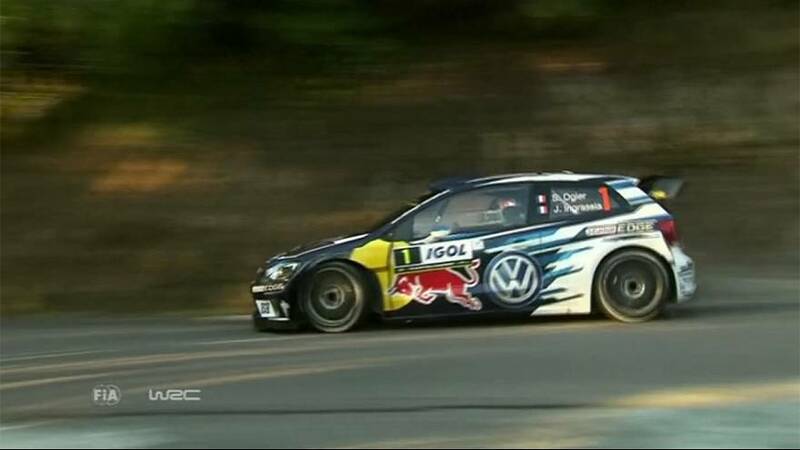 Ogier’s Volkswagen team-mate Jari-Matti Latvala of Finland was second on the shakedown 0.8 seconds adrift. Briton Kris Meeke steered his Citroen DS3 to the third quickest time. He stopped the clock 0.6 seconds slower than Latvala. There was a three-way tie for fourth between Hyundai team-mates Neuville of Belgium and Spain’s Dani Sordo while Ireland’s Craig Breen in his DS 3 completed the chasing trio.